Genuine fossils, responsibly sourced real fossils - ammonites, shark's teeth, orthocones/nautaloids etc.. Great fossils to collect. 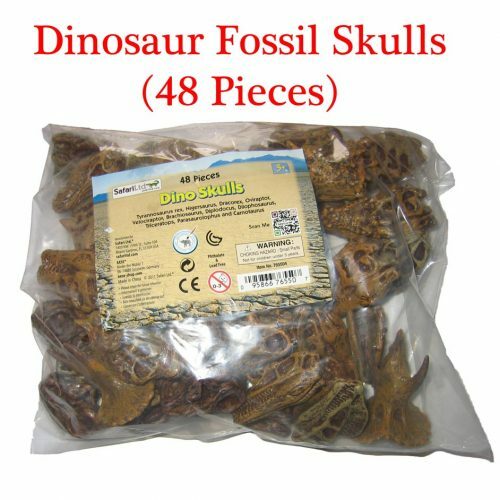 They are super party gift fossils and great fossils for kids. 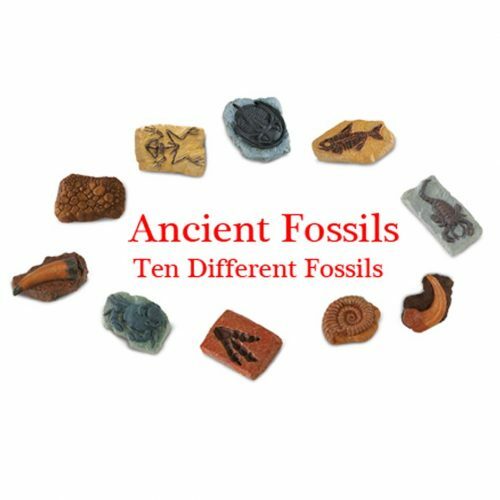 Fossils sold individually.